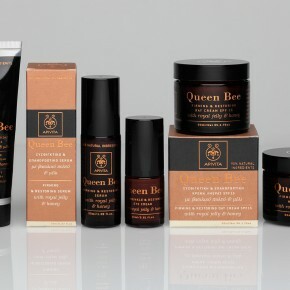 Queen Bee is a premium range of face care products from Apivita with royal jelly and honey as the main active ingredients. 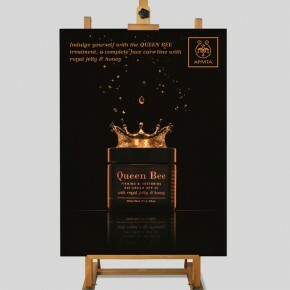 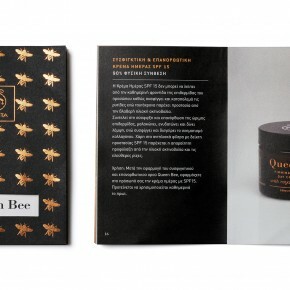 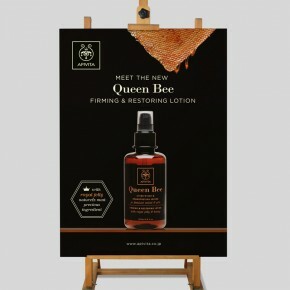 Our design for Queen Bee products, inspired by the golden color of honey, provides an upmarket look and feel to the entire range. 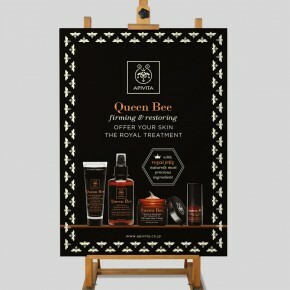 We have also designed all communication material and promotions including poster campaigns, product literature and gift packs.